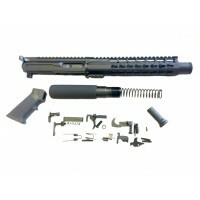 AR-40 8" Side Charging LRBHO Pistol Cal Complete Upper Assembly with BCG - .40 S&W IS BUILD ON A NON RECIPROCATING SIDE CHARGING BILLET UPPER RECEIVER WITH LRBHO (LAST ROUND BOLT HOLD OPEN). 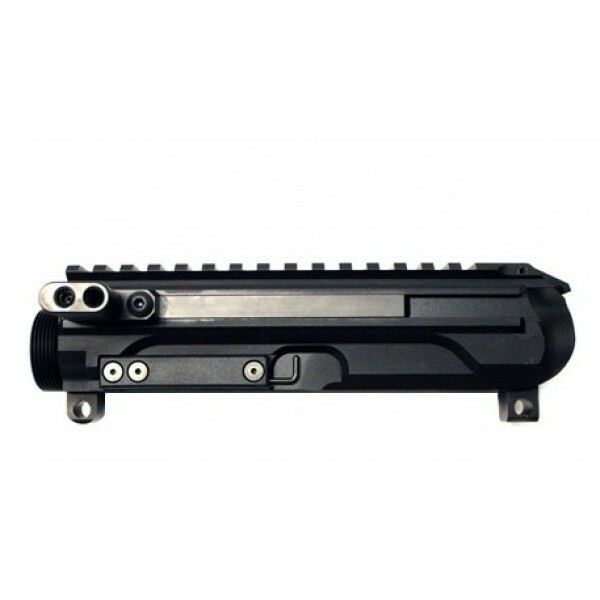 This upper is a perfect addition to your MA-9 Glock Style lower receiver. 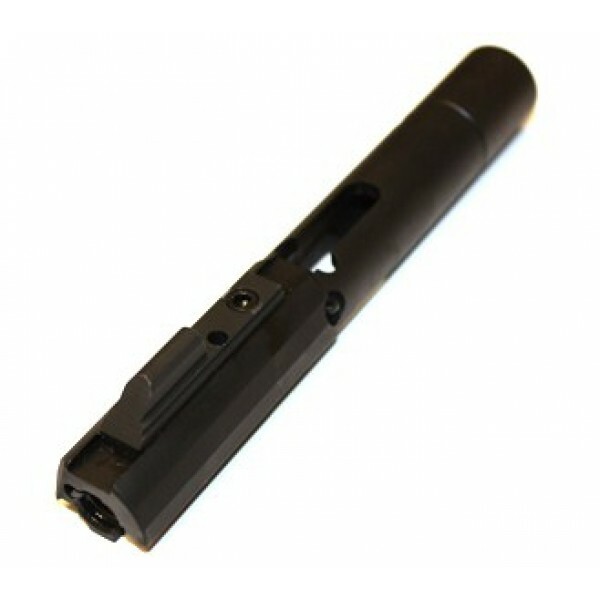 BARREL - 8" .40 S&W MATCH GRADE AR BARREL. 4150 CROMOLY STEEL. BLACK NITRIDE FINISH. TWIST: 1:16. 5/8-24 MUZZLE BRAKE THREADS. BARREL IS FINISHED OFF WITH A2 FLASH HIDER. 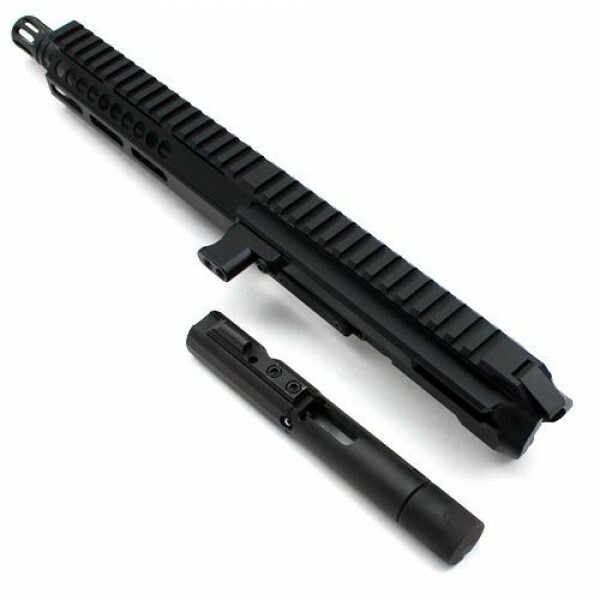 HANDGUARDS - LIGHT WEIGHT FREE FLOATING 7.5" SLIM KEYMOD RAIL. MADE FROM AIRCRAFT QUALITY ALUMINUM AND BLACK HARDCOAT ANODIZED.